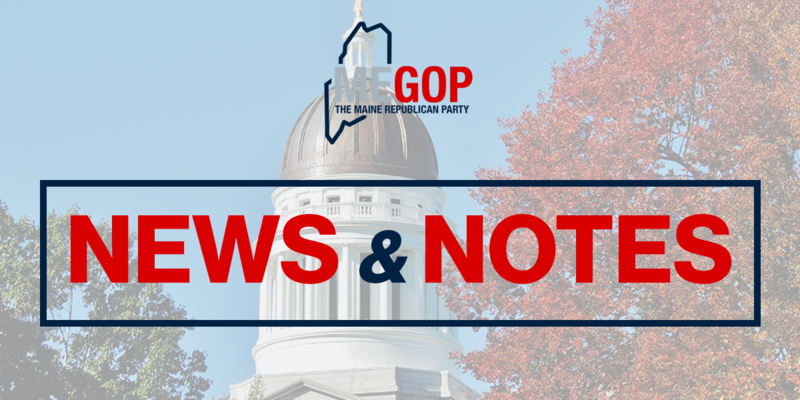 Augusta – Maine GOP Chairman Rick Bennett released the following statement in response to the dismissal of the appeal of Speaker Mark Eves’ political lawsuit against Governor Paul LePage. “From the beginning, we have stood with Governor LePage as he courageously said ‘enough is enough’ to insider cronyism among liberals in Augusta. Yesterday, a court has once again ruled in favor of Governor LePage’s actions and against Speaker Eves’ politically motivated lawsuit. 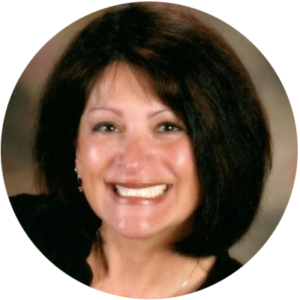 “Maine people should never have to accept unqualified applicants procuring well-paid, taxpayer-funded jobs through inside political connections as Speaker Eves had done. Governor LePage, knowing he was risking great personal pain, and expense, shined a bright light on this practice, and won this battle for Maine people. 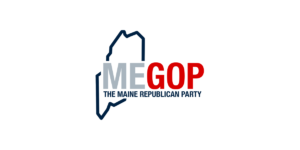 Speaker Mark Eves filed suit against Governor Paul LePage after Governor LePage expressed his desire to exercise the discretion granted him by the Maine Legislature in distribution of funding to Good-Will Hinckley due to the hiring of Speaker Eves despite a lack of qualifications. Speaker Eves’ contended that Governor LePage should not be allowed to use the discretion explicitly granted the Governor in the use of the funding. Speaker Eves also made repeated, false accusations of “blackmail” through his attorney, although no act he accused Governor LePage could possibly fit that description. Before a Legislative oversight committee, Speaker Eves and one of his Legislative staff admitted to internal coordination and communication that led Speaker Eves to be offered the job, which proved Governor LePage’s contentions about the cronyism at play to be absolutely correct. By this time, however, the Maine media had moved on to cover new claims by Speaker Eves’ lawyer that were also false. Speaker Eves was eventually given a five-figure payment from Good-Will Hinckley at the expense of Maine taxpayers when it became clear he was not going to be awarded the job. Compounding the situation Speaker Eves had created was the fact that until he interviewed for the job at Good-Will Hinckley, Speaker Eves had been an arch-nemesis of charter schools, building a long track record of doing the bidding of the MEA in trying to kill charter schools at every opportunity. Only when a well-paid opportunity came Speaker Eves’ way could he find a reason to support the existence of charter schools in Maine. Some also pointed out that the job description for the job Speaker Eves was hired for indicated he would have to violate recently enacted state ethics laws passed with bipartisan support, by functioning as a lobbyist paid to solicit funds from taxpayers while also occupying a seat in the Maine Legislature. Ultimately, the job descriptions published for the position Speaker Eves sought demonstrated two things: 1) That he did not meet the qualifications for the position. 2) That the primary purpose of him being hired was to ensure continued funding for the school, which would have been in direct conflict with Maine Ethics Laws.